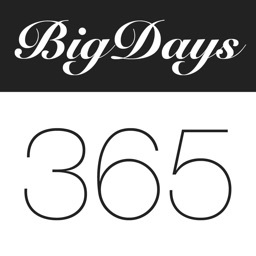 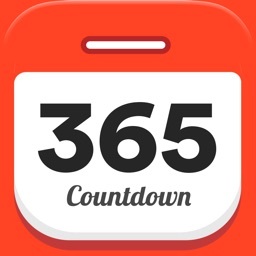 Countdown App Free keeps you up to date on how many days, hours, and minutes remain until that important day. 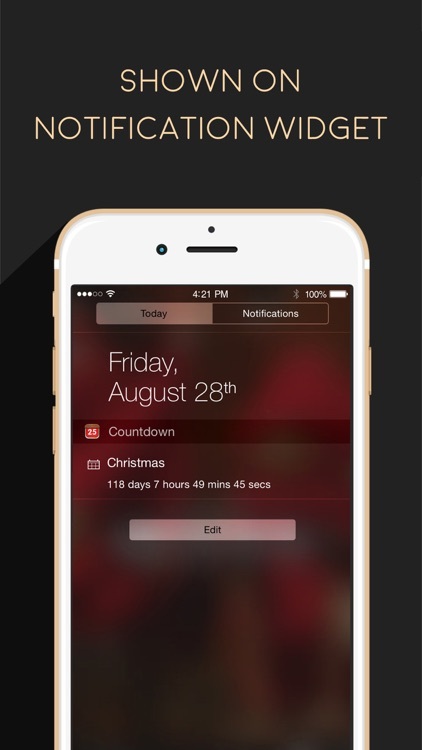 For events, occasions, and holidays, the app gives you a widget for your notification center, various attractive wallpapers, and smart reminders. 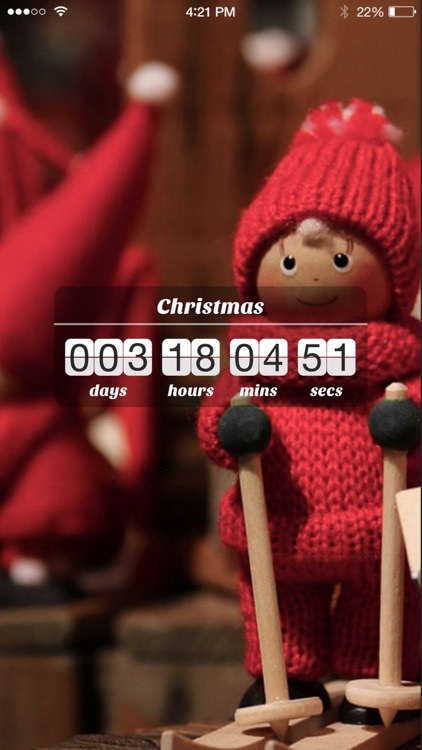 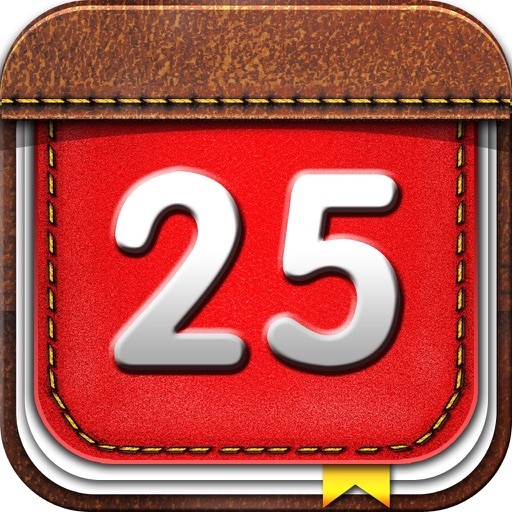 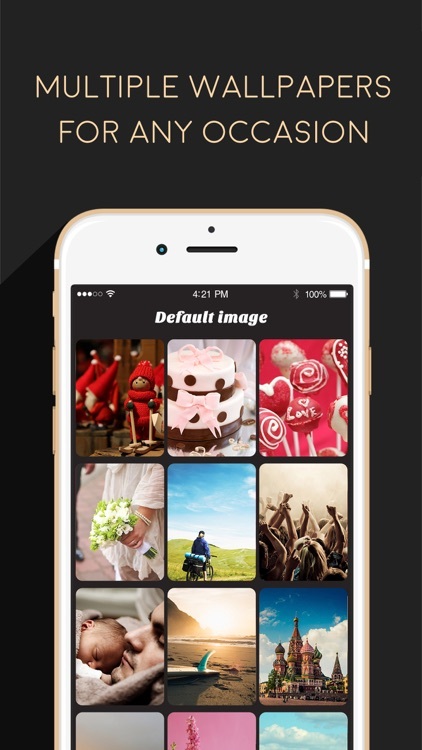 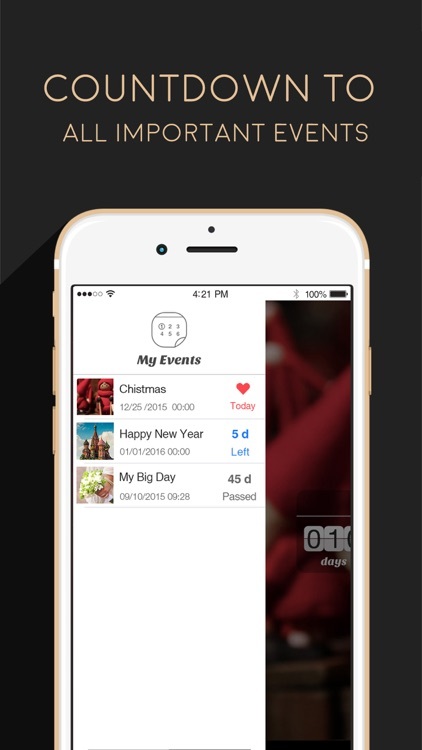 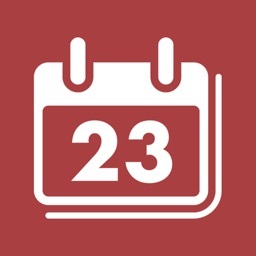 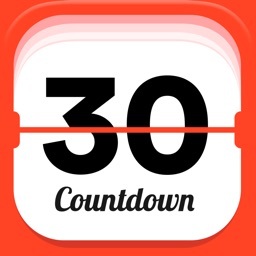 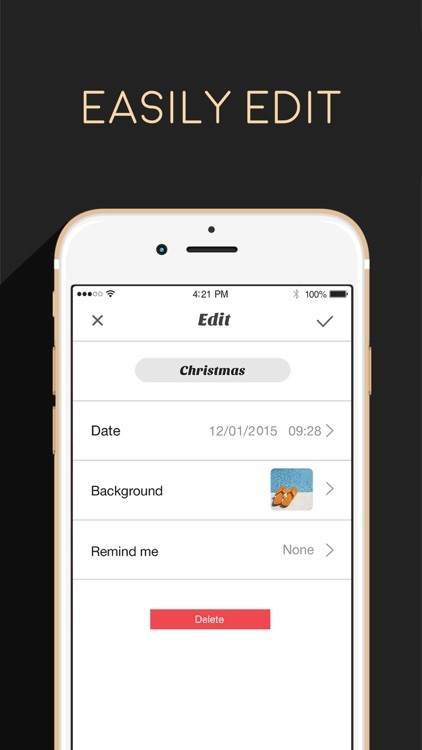 If what you need is an uncomplicated reminder for events, holidays, and more, Countdown App Free is a great pick.